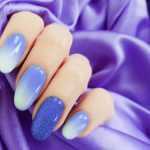 Ombré nails are perfect for creating a modern every day look or to celebrate special occasions...get the look with these Top 5 Best Ombré Nail Kits. Coffin nails are in fashion. 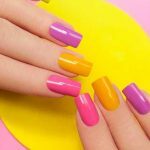 From bold shapes to soft ballerina designs, get the perfect manicure everytime with these Top 5 Coffin Nails! SNS nail systems create manicures that are stronger than gel and kinder to your natural nails than acrylics. Discover the Top 3 SNS Nail Supplies here. Dip Nails are one of the hottest beauty trends of the year. Bright, colorful and long-lasting - discover the Top 3 Best Dipping Powders your money can buy! Quick, stylish and convenient - Lee Nails are here to stay. From glamorous glitter nails to stylish marble, find your dream Lee Nails here. Nail art stickers are a quick and easy way to step up your manicure. Celebrated by Vogue and beauty bloggers, discover my Top 5 nail stickers here. Looking to add a little sparkle to your nails? Or to try out an alternative manicure? 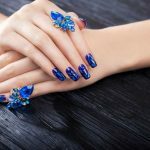 I've chosen the Top 10 Nail Art Accessories I know you'll love. Love makeup? Discover my must-have face makeup products and where to buy them on the cheap. Read my review and stock up on your favorites! Do you love acrylic nails? 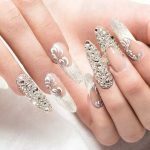 Want to learn how to do them at home using acrylic nail sets for beginners? 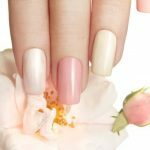 Read my guide on how to master acrylic nails! Do you need to stock up on your favorite nail supplies? 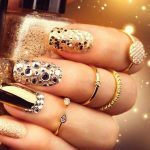 Discover the best tips on buying bulk nail polish and other nail beauty items on the cheap. Curious about powder nail polish? 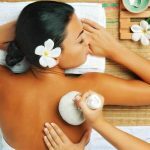 Dip powder is one of the biggest trends in nail beauty this year. Discover the best nail powders here.